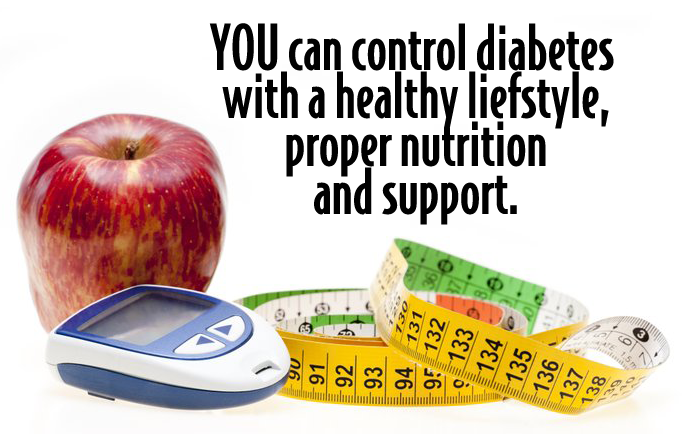 Diabetes is caused by the body’s lack of production of insulin, or the inability of insulin to perform its function. There are many side effects of diabetes, including cardiovascular disease, hypertension, kidney disease, and stroke, but the devastation this disease takes on one’s feet is sometimes overlooked until it’s too late. One of the most frequent problems we see at PA Foot and Ankle Associates are diabetic patients who have sores on their feet which won’t heal. This is due to diabetic neuropathy, a condition of the nervous system in which patients lose sensation in their feet. When a sharp object cuts the bottom of their foot for instance, they’re completely unaware of it until they have a visual cue of some sort. Unfortunately, during the interim the cut becomes infected, leading to a much more serious problem which sometimes results in the amputation of a toe or foot. Read how Dr Teichman of PA Foot and Ankle used state of the art technology to save a diabetic patient’s foot from being amputated. Check your feet every day for cuts, sores, red spots, swelling, or infected toenails. If you have trouble bending over to see your feet, use a plastic mirror (not glass – they break) or ask a family member to help. Call us immediately if a cut, sore, blister, or bruise on your foot does not heal in 24 hours. Wash your feet each day in warm water, but never hot. Avoid soaking your feet, because it will dry out your skin. Dry your feet well, especially between your toes and then use a foot powder to keep your feet dry. This will help to avoid fungal infections like athlete’s foot. Use a thin coat of skin lotion on the tops and bottoms of your feet to keep the skin soft and smooth. Do not use the lotion in between your toes, as this might create a moist environment and lead to infection. Wear shoes and socks at all times. Don’t walk barefoot indoors our outdoors, because you may step on something which will cut or irritate your feet. Wear seamless socks, stockings, and nylons with your shoes to prevent blisters and sores from developing. Avoid cotton socks – the best materials are those which wick moisture away from your feet to keep them dry. When you put your shoes on, always check the insides to make sure the lining is smooth and there are no pebbles or other foreign objects hiding in there. And make sure those shoes are comfortable and offer plenty of protection top and bottom. Keep the blood flowing to your feet. Put your feet up when you’re sitting, wiggle your toes for 5 minutes a few times each day, and move your ankles up and down and in and out to improve blood flow in your feet and legs. Be more active. Ask us to design an exercise program that is right for you. Walking, swimming, and bicycling are good forms of low impact exercise that are easy on the feet. Avoid high impact activities like running and jumping, and wear properly fitting athletic shoes that offer good support. Communicate with your Doctor. Schedule regular appointments with us to check the circulation in your feet and to inspect the overall health of your feet. For those who don’t take diabetes seriously, Click here to see an image of how truly bad your foot can become without proper care. WARNING: this picture is not for those with a weak stomach.